He is really pleased with it and so are we. Photos look amazing, thank you very much! 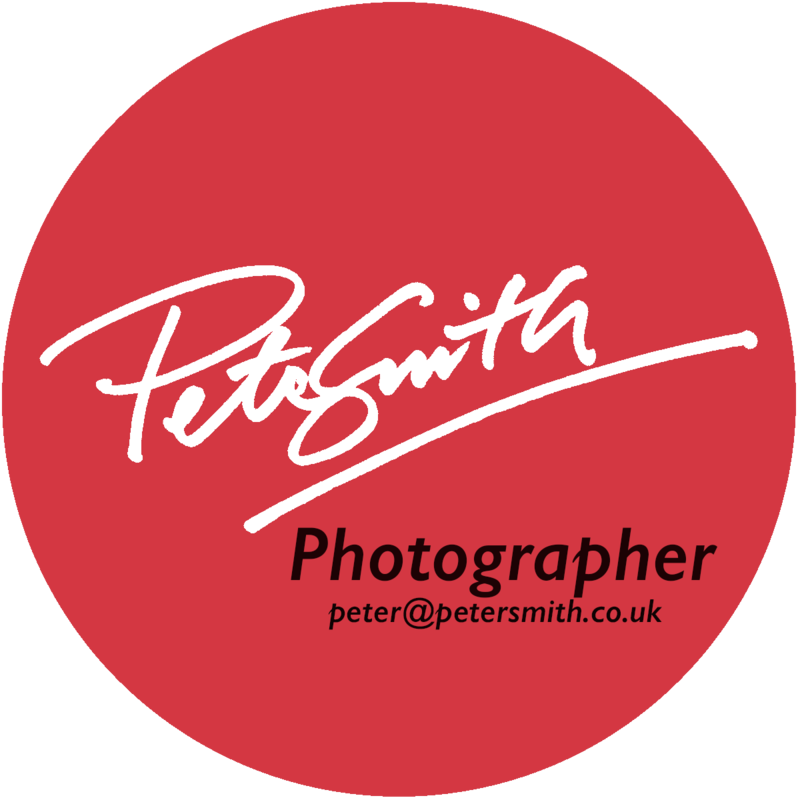 New College, Oxford has engaged Peter Smith to undertake a range of projects over the last 18 months or so. He is a very versatile photographer and a consummate professional. He has captured landscapes, individual portraits, objects, group photography, people at work and at leisure, architecture, buildings – external and internal - as well as objects. He is endlessly patient with clients and subjects, setting up quickly and without fuss so that subjects remain natural and fresh. Great results. Highly recommended. We are currently experiencing a large demand for businesses in your sector. If you have ever considered selling, now would be a great time to do so. Please contact me on 01342 522204 to go over getting a valuation done of your business. We are currently receiving a large demand for businesses in your area. If you have ever considered selling, now would be a great time to do so. Please give me a call on 01342 522204 to go over getting a valuation done of your business.